For my female readers, I think you'll agree with me that our monthly period can be such a pain (pun intended) -- that uncomfortable feeling all day, abdominal cramps, mood swings, food cravings, and the list goes on. With all these, it requires so much more effort to go about our regular everyday routine. Staying home all day is definitely not an option (except when you're lucky the worst came on a weekend). To help us get through our red days, Pefect Pads claims to offer comfort and protection for us to be worry-free during these distressing times. 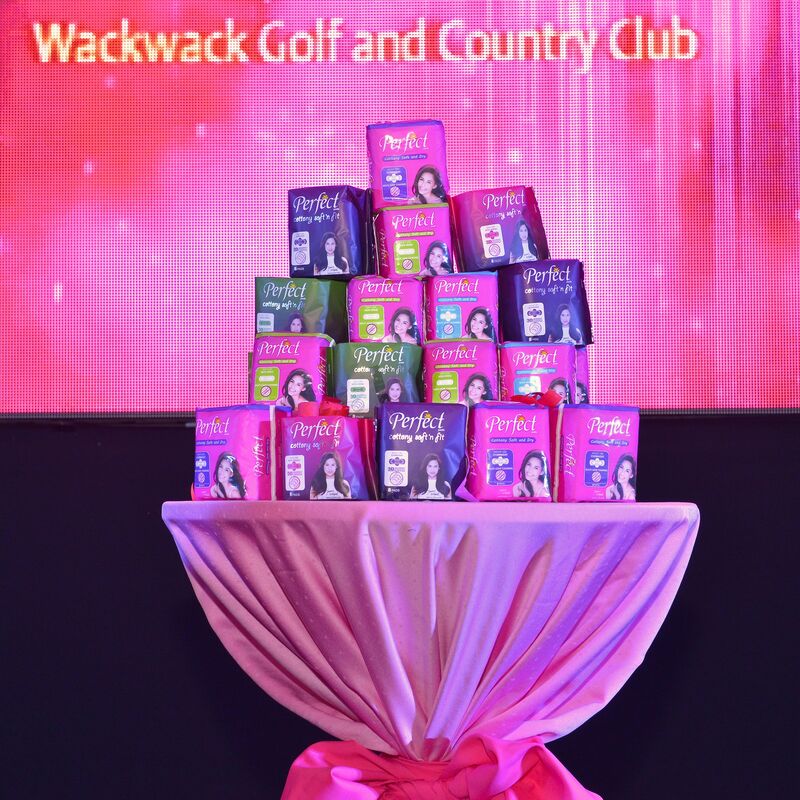 The event was held at Wack Wack Country Club at three in the afternoon. 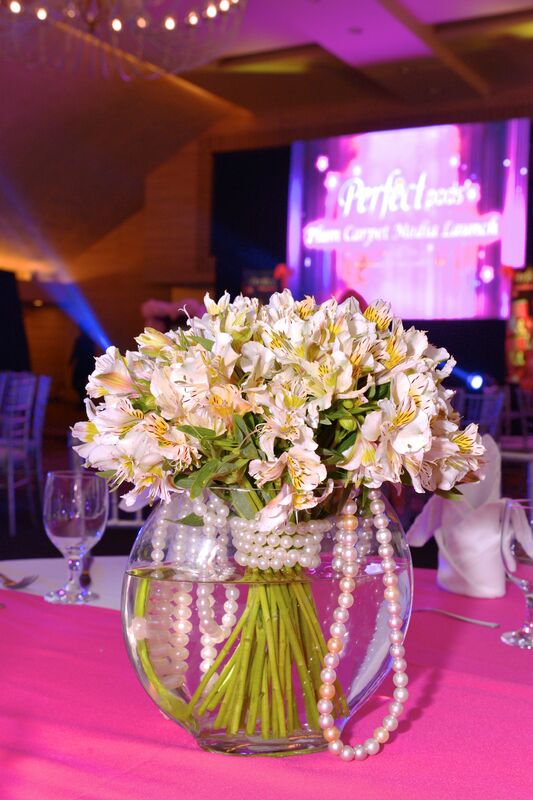 Gracing the launch was Jasmine Curtis-Smith, Perfect Pads' newest celebrity endorser. Bloggers and members of the press were allowed to ask Jasmine questions, which she answered confidently. The event ended with the guests posing for photos (and selfies!) with Jasmine. Jasmine Curtis-Smith looked absolutely stunning that day! 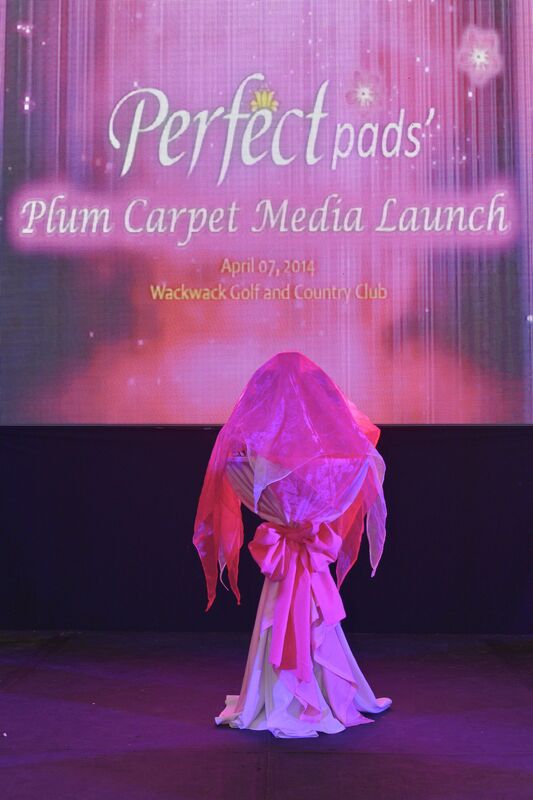 Just before unveiling the new packaging of Perfect Pads. With better absorption to prevent leakage, Perfect Pads claims to help women have worry-free red days.